If you are caught in a bind and have to make a late payment, it is best to get a call in to your lender as soon as possible. First, there may be a grace period in which you can be a few days late without any penalty. If that little bit of breathing room is all you need to get caught up, you’re set. If not, you can let them know your circumstances and discuss what options you have. 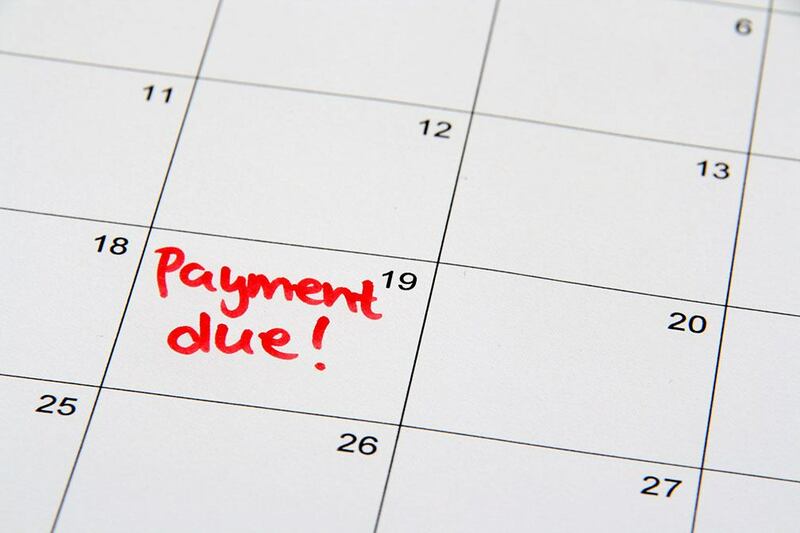 It is essential to pay your monthly payments on time, even if it means making some small sacrifices in other areas. The better your credit score looks, the more opportunities you will have to make positive financial moves in the future. To learn more about monthly mortgage payments or to take out a mortgage on a new home, contact us today. Our team of mortgage professionals is here to help you find a mortgage to buy the home of your dreams.